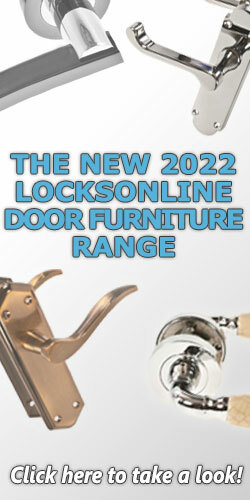 Whether you're looking for a lockable knobset for your porch door, or privacy knobsets for the bedrooms or bathrooms in your home, our range offers complete solutions for most homes, which will suit the majority of interior design schemes. Whilst we would not recommend these for principle security on your front door, they are fantastic for internal doors, or as a secondary means of convenient security on a front door. 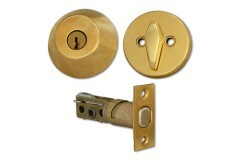 This traditional style of locking the knobset rather than having a full mortice lock in the door provides an easy and convenient means of privacy for around your home. 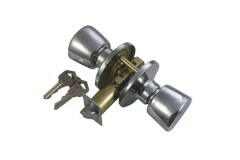 One of the most popular choices for many years - and still to this day - are the Weiser knobsets. 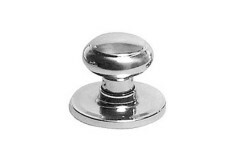 Weiser have made many of the most popular designs of knobsets for decades, and due to their unique fittings and latch design, if you have Weiser knobs installed already, then its a lot easier to stick with Weiser for any replacements. 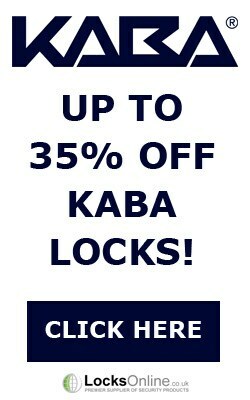 If you're looking to install lockable knobsets onto a new door, or to replace standard door knobs with a style which offers some lockable knobsets too, then you have even more choice, from many manufacturers including ERA and Yale - amongst other highly reputable and popular brands. This lockable door knob set offers key security on the outside, with a convenient turn snib on the i.. 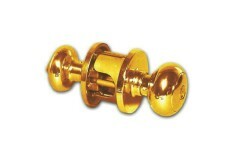 This passage door knob set offers traditional door knob operation with a clean and contemporary desi.. 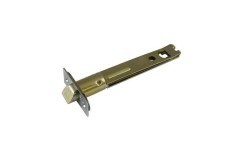 The ERA Entrance Lock has been designed for applications on front and back doors and can be locked f.. 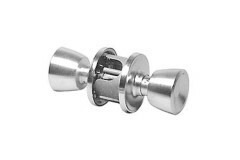 The ERA Passage Door Knob is suitable for internal doors and as it is a non-locking knob set, it all..
Weiser Beverly Dummy Trims have no latches or locking function. 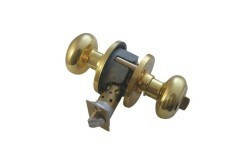 Weiser Beverly Dummy are simply ther..
Weiser Storeroom Knobset, the outside knob is always fixed and is unlocked by key. You cannot lock t.. 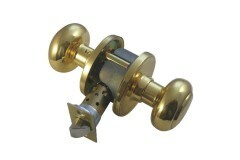 The Weiser Beverly Knobset is a massively popular range, becuase of it's build quality and value. En.. 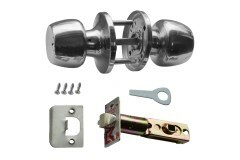 The Weiser Beverly passage set is suitable for internal doors and as it is a non-locking knob set. T.. 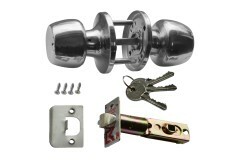 This particular lockable deadbolt set offers a fantastic double-bolt-throw which allows you to turn .. 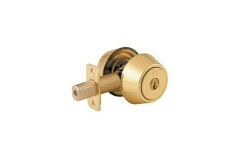 This privacy turn locking deadbolt offers a fantastic double-bolt-throw operated either by key on th.. 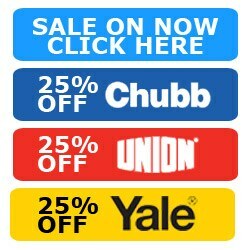 The YALE P5211 is suitable for applications where quick access could possibly be needed from the ins.. 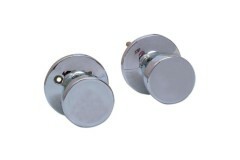 The Union rebate sets are designed to suit knob sets, and allow your knobset to be installed onto a .. 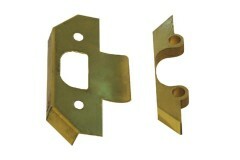 These Weiser Latches, will act as a replacement latch for all standard Weiser knobsets. 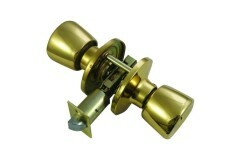 They c..
Weiser NA100T Troy Passage Set is suitable for internal applications and has no locking system or m.. 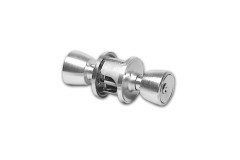 The Weiser Troy Knobset is a massively popular range, becuase of it's build quality and unique knob ..
Weiser Troy Dummy Trims have no latches or locking function. 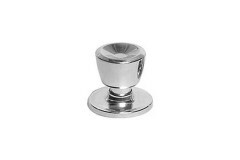 Weiser Troy Dummy are simply there to s..
Weiser Troy Privacy Knobsets ideal for bathroom and bedroom use, the external knob on the Weiser Pri..